It's that time of year again ! 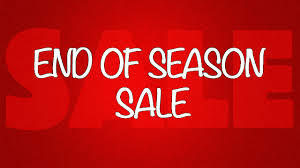 Our end of season sale is now on, so why not call in and see us and take advantage and save ££££'s. Can we compete with those stock them high sell them cheap, zero customer service internet based sites - well take a look !! 47cm / 19" cutting width. 6hp - 160cc, auto-choke engine. Hydrostatic drive system. (variable drive speed). Roto-stop facility. (with engine running the blade is not engaged, aiding emtying grass box). Versa-mow system. (switch from cut & collect to cut & mulch at a flick of a leaver). Up to 7 years manufacturers warranty. 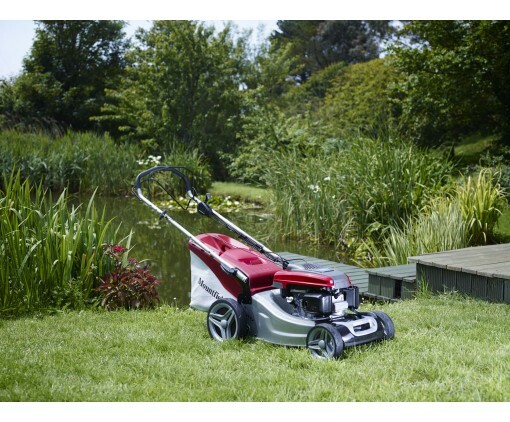 One of our best selling, premium lawnmowers. Honda's RRP (inc vat) £1,059.00 - Offer price with an amazing 20% off - £847.20 (inc vat). HONDA IZY 16" SELF PROPELLED. 41cm / 16" cutting width. 6 stage, independant front & rear height adjustment. Self propelled drive system. (single drive speed). Up to 5 years manufacturers warranty. 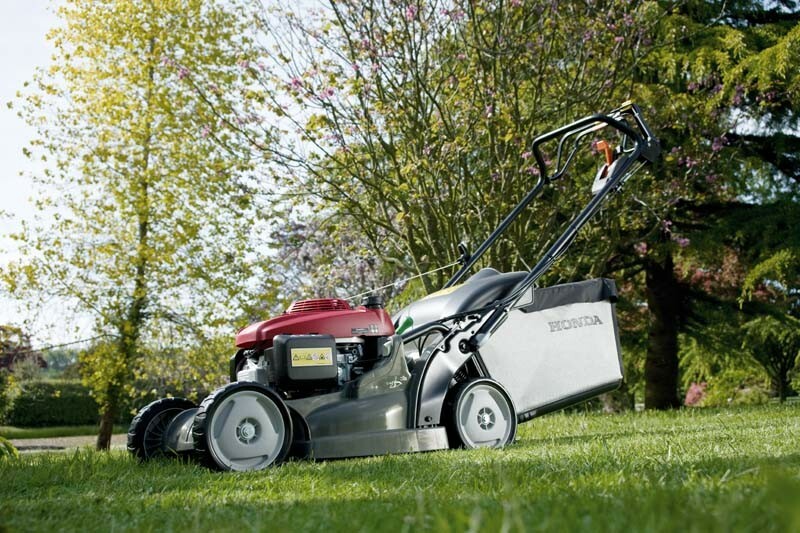 One of our best selling lawnmowers. 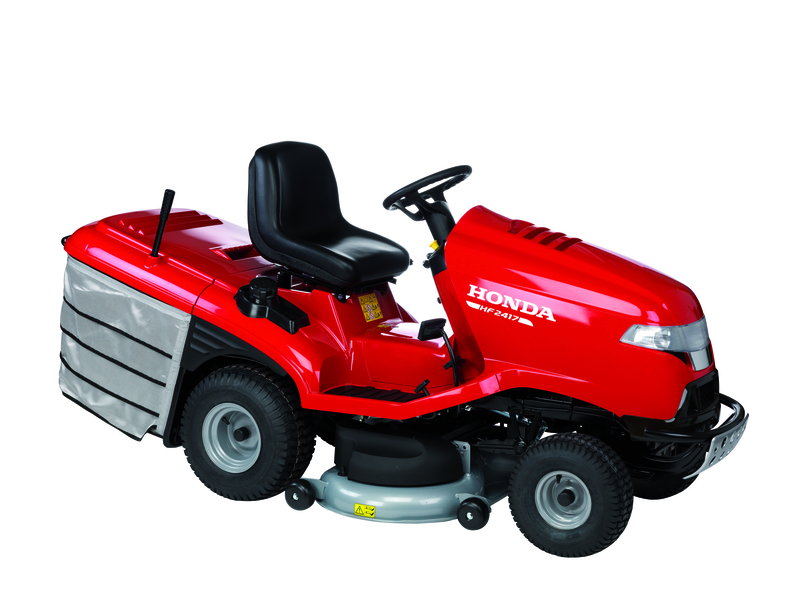 Honda's RRP (inc vat) £469.00 - Offer price with an amazing 20% off - £375.20 (inc vat). 102cm / 40" cutting width. 7 stage, single leaver height adjustment from 30mm to 90mm. 17hp - 530cc, V-twin engine (Pro-spec). Hydrostatic drive system. (variable drive speed, forward & backwards on seperate pedals). Anti-scalp wheels on cutter deck. Optiflow grass collection for super efficient collection. 300 litre grass bag with extending lever for easy grass dump. Synchronus blade cut (2 timed blades ensuring efficient cut & collection). One of our best selling, premium ride-on tractors. Honda's RRP (inc vat) £3,999.00 - Offer price with an amazing 12 1/2 % off - £3,499.00 (inc vat). 48cm / 19" cutting width. 6 stage, single leaver height adjustment from 26mm to 87mm. 280mm diameter rear wheels for a smoother finish on uneven terrain. Anti-scalp plate for a better finish at lower cutting heights. 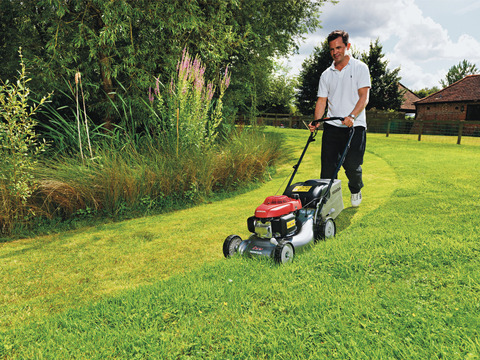 One of our best selling, domestic lawnmowers. Mountfield's RRP (inc vat) £489.00 - Offer price with an amazing 20% off - £391.20 (inc vat). 84cm / 30" cutting width. 7 stage, single leaver height adjustment from 25mm to 80mm. Anti-scapl wheels on cutter deck. 240 litre grass bag with extending lever for easy grass dump. Mulch plug & towbar - optional. One of our best selling ride-on tractors. 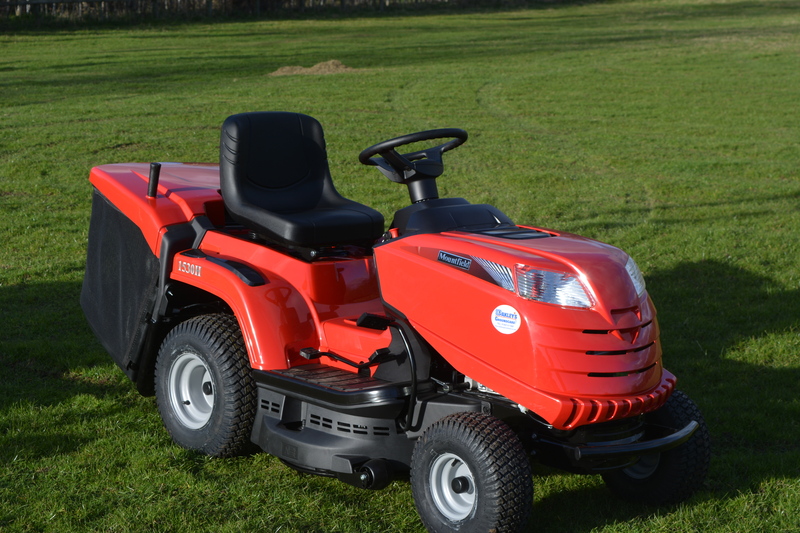 Mountfield's RRP (inc vat) £2,099.00 - Offer price with an amazing 12 1/2 % off - £1,836.63 (inc vat). The above is just a selection of our current offers. With the largest display of machinery in Wales, we are sure we have the machine here for you - whatever your needs. So why not call in and see us. PLEASE NOTE OUR SALE IS WHILST STOCKS LAST & FINISHES ON THE 21st DECEMBER 2016.